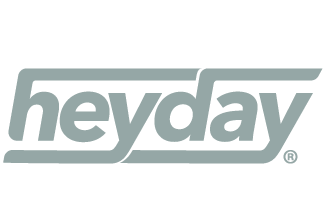 Alongside some of the latest Bayliner models available for sale here in Nottinghamshire, our boat sales team can also help you choose and order the best Heyday wake boat model for your needs. 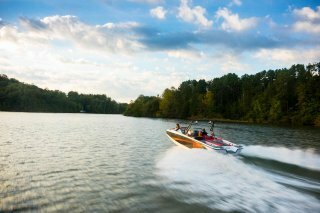 Choose from the all new wake sports boat series from Bayliner, including the WT-1, WT-1SC, WT2 & the seventeen seat WT-Surf. All offering purpose built, performance enhancing features within technically advanced, market leading designs. 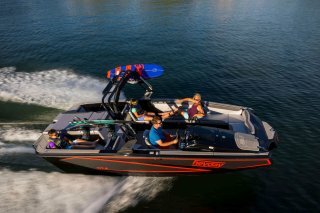 So, if you're looking for outstanding wake boat performance, coupled with excellent value, then the Heyday range is for you. As a Heyday wake boat approved dealership, we'll help guide you through the multiple, quality accessory and finish options, from power, audio & storage to seating & trailer supply. Click here for the stunning range of Bayliner sports boats, in stock & available to order from Farndon Marina.